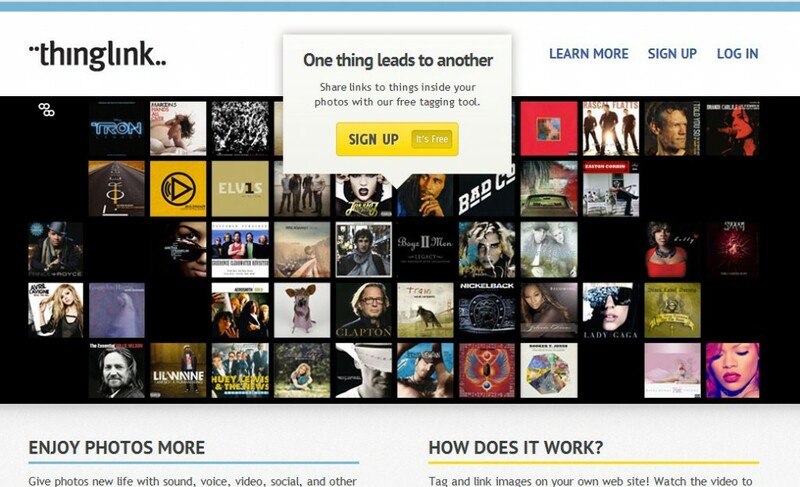 What other uses could you see for this image tagging tool? Let images speak in your classroom. Choosing a great visual to share with students will often enhance a lesson. Visual learners make up 60-65% of the population. Thanks to Creative Commons licensing there are a wide variety of resources to assist you with finding the perfect image to engage students. What do you want your lessons to say? Using images also instills creative thinking in your students. I recently saw Dr. Howard DiBlasi at a conference. One exercise he shared during his presentation was to put up an interesting photo. Then choose three or four students from the class. Ask one student to talk for thirty seconds about the image. When the thirty seconds are up, the next student may add to the story or create a new story, this continues until all four students have had an opportunity to speak. 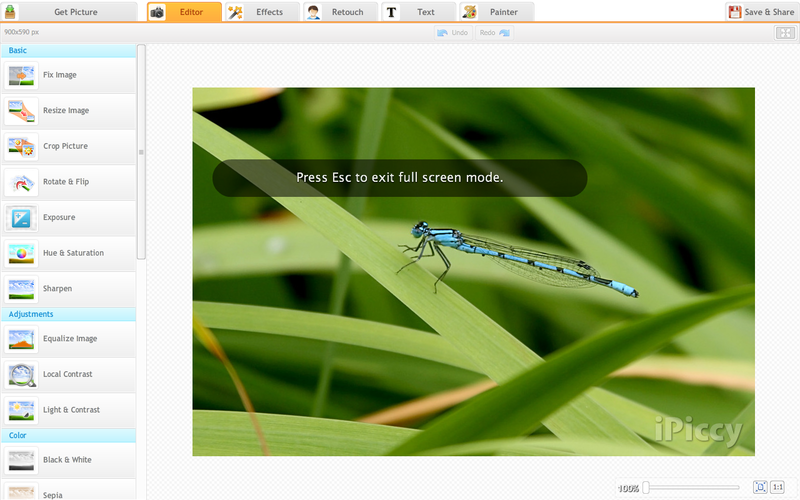 To assist students with learning how to “read” a photo, you can use the SMART Notebook spotlight tool. 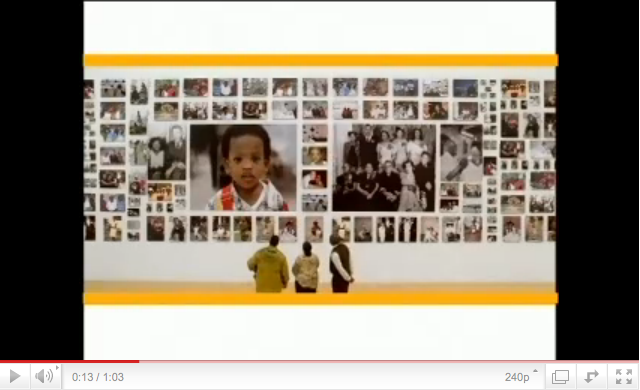 For example, display an image from a historical time period on the SMART Board. Launch the Spotlight tool before students enter the room. Move the Spot Light tool over the image, ask students what they are noticing. Based on what they see have them predict what time period the image is from and support their prediction with evidence from the photo. Finally reveal the entire image. The links below are some of my favorite sites to find fascinating photos. What will your lessons say? Flickr-an image hosting and sharing website. Users in the Flickr Community may use the Creative Commons license so others can view and use their photos. Use the advanced search feature to find photos licensed under Creative Commons and follow the directions for citing images. 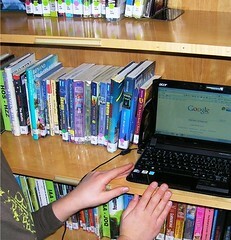 Pics4Learning-a copyright-friendly image library for teachers and students. The Pics4Learning collection consists of thousands of images that have been donated by students, teachers, and amateur photographers. Unlike many Internet sites, permission has been granted for teachers and students to use all of the images donated to the Pics4Learning collection. Wiki Media Commons– a media file repository making public domain and freely licensed education material available to everyone. Edupic-a teacher designed free image resource for teachers and their students. NOAA Photo Library– has been built to capture the work, observations, and studies that are carried on by the scientists, engineers, commissioned officers, and administrative personnel that make up this complex and scientifically diverse agency. Most Images are Public Domain. Those copyrighted are noted. Morgue File-Free images for your inspiration, reference and use in your creative work, be it commercial or not.